The American Library is closed during American and Burkinabe holidays. The membership card allows you to check 2 books out for 2 weeks, use the computer lab, and print up to 6 pages. American Corners are spaces that provide access to recent and reliable information about the United States of America through books, the Internet, and local programs for the public. 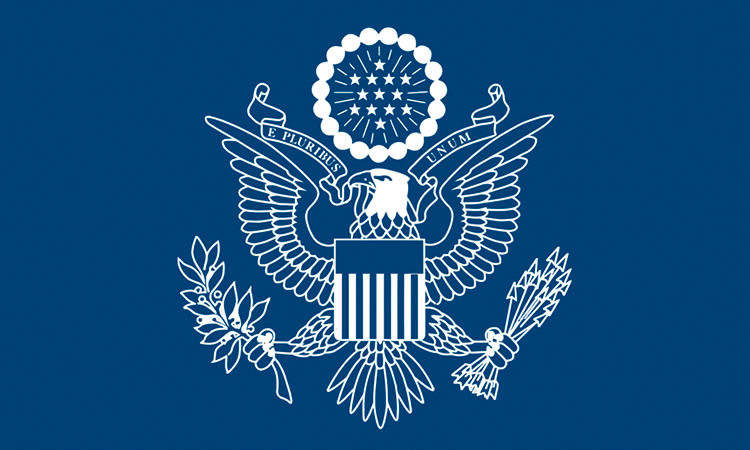 Established as a partnership between the Public Affairs Section of the Embassy of the United States of America and host institutions, American Corners serve as outposts of information, similar to public libraries where books, periodicals, and multimedia resources are available. American Corners are also spaces of discussion and engagement. Reading rooms and meeting facilities are available to accommodate programs and activities such as English clubs, book clubs, film shows, workshops, meetings, training, and exhibitions.